UL standards and CSA standards represent an important part of SHINE’s commitment to quality. Our manufacturing center in Adams, Massachusetts has a UL Recognized Registration (# E111307) and is CSA recognized. We understand UL and CSA standards and can help you to meet these internationally-recognized requirements for your wire and cable projects. Underwriters Laboratories (UL) evaluates 70 different wire and cable product categories to national and international standards for safety, performance, quality, environmental impact, and regulatory compliance. In the United States, the UL Mark is the single most accepted Certification Mark and appears on nearly 22 billion products each year. For end-product manufacturers, sourcing wire harnesses and custom cable assemblies that meet UL standards is an important part of doing business. With our UL recognized registration, SHINE can help you to meet UL requirements. For example, UL’s wiring harness traceability program allows end-product manufacturers to accept wiring harnesses manufactured off site (or by a third party) with confidence while mitigating the risks associated with the introduction of non-compliant cable into their products. This is especially important for manufacturers who source components from many vendors. 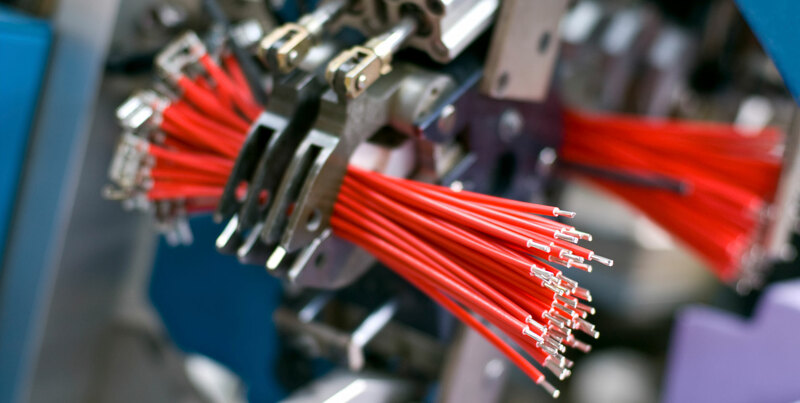 UL’s wiring harness traceability program monitors cables as they move from cable production to wire harnessing and into the end-product manufacturer’s assembly line. Under this program, subsequent harnesses may be constructed based on an end-product manufacturer’s drawing. Importantly, this facilitates the introduction of new product designs. SHINE also meets requirements from the Canadian Standards Association (CSA) for wire and cable quality, performance, and safety. Examples include CAN/CSA C22.2 No. 49 for flexible cords and cables, and CSA C22.2 No. 230 for tray cables. SHINE’s manufacturing facility in Adams, Massachusetts is both UL and CSA recognized. Do you have questions about UL standards and CSA standards? For over 30 years, SHINE has been manufacturing custom cable assemblies, wire harnesses, and electro-mechanical assemblies with strict attention to quality. To learn more, contact us.